Albania, Austria, Belarus, Czech Republic, England, France, Germany, Ireland, Israel, Kazakhstan, Lebanon, Liechtenstein, Lithuania, Netherlands, Poland, Romania, Russia, Slovakia, Slovenia and Ukraine. Honey harvesting: harvesting honey by working with frames and a honey extractor. 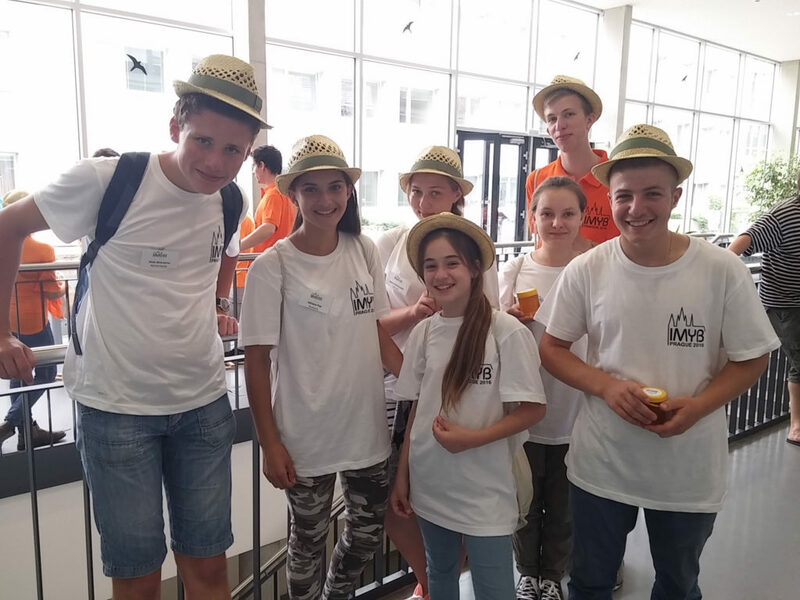 The 7th International Meeting of Young Beekeepers took place once again in Prague in the Czech Republic and it welcomed delegations from 20 different countries from all over the world. Despite the same location as in the year 2012, this year´s meeting was in many ways very different. It was the first time in the history of IMYB that organizers decided upon requests from young participants to leave the pattern of national teams and created 10 mixed teams with team members from different countries. The aim was not to build barriers and rivalry between the countries but to build connections between them and to teach the young competitors to work in a team together with their foreign friends. This significant change turned out to be a very positive move since it was appreciated by the large majority of all participants. The competition took place in the brand new building and arboretum of the University of agriculture – faculty of environment in Suchdol and the mixed teams had to deal with 10 different practical disciplines and a written test. Apart from the competition, the meeting offered also a rich social and cultural programme for the young participants as well as for the adults accompanying them. 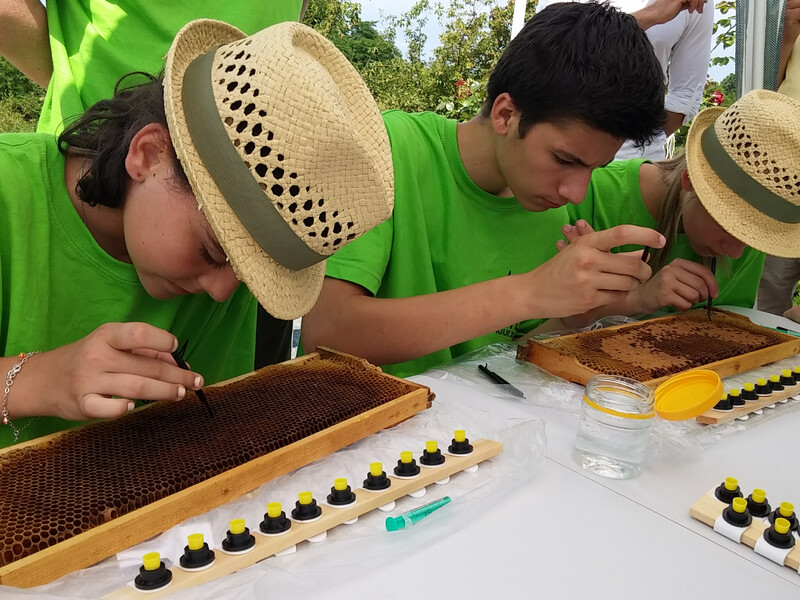 During the competition, the adults had their own programme such as tour in the city centre of Prague or a tour to the bee research institute in Dol. The reason was among others not to influence the competition in any way. In the evening, as a tradition from the very beginning, the participants had a chance to see wonderful and very interesting presentations of every country which were full of joy, colours, games, music and dancing. The opening ceremony of IMYB 2016 was held in the premises of the Parliament of the Czech Republic and the official closing ceremony in the foyer of the National theatre, where the participants received diplomas, medals and cups. However, the unofficial closing of the meeting took place on a boat which was cruising on Vltava river and where participants could enjoy a party as well as lovely chats and views on night sceneries of the Prague city. The atmosphere of the IMYB was very warm and even though many different languages could be heard during the meeting, the communication ran in harmony and entertainment of participants was shared by everyone without any differences of their national background. 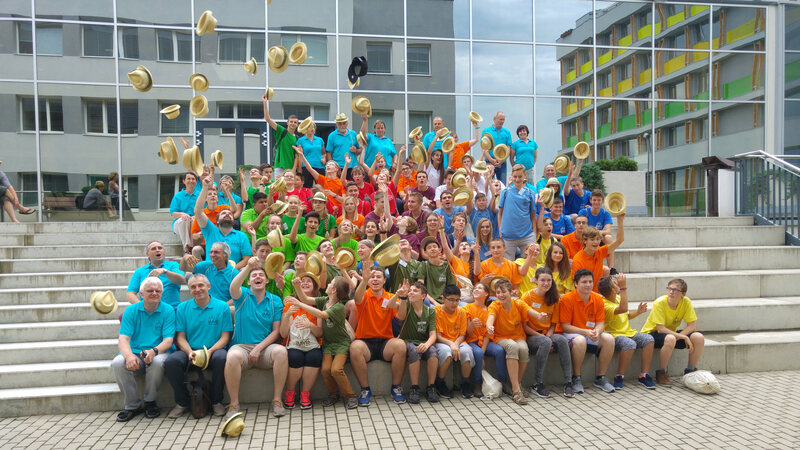 The IMYB 2016 was a very pleasant event thanks to everyone who participated in it but also thanks to the great job of the main organiser Jiří Cafourek and his team of young as well as more experienced instructors who did their best and made the event unforgettable.